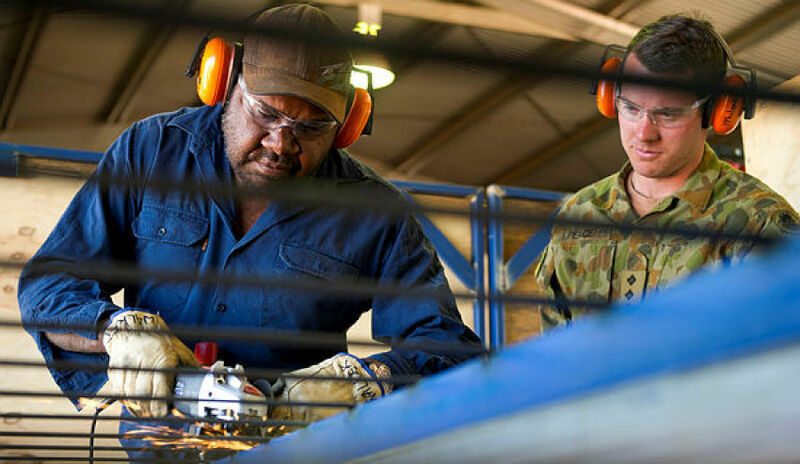 Brisbane firm RPR Trades – which specialises in supplying labour to the defence and manufacturing sectors – is readying to carve out a slice of what it cast as a war for infrastructure and engineering talent in Australia, and Sydney in particular. "There's so much going on here in terms of infrastructure and engineering, which is great, but there's an absolute war for talent that we're right in the middle of," RPR managing director Darren Da Costa told Defence Connect. "I think, certainly in Sydney, there's an understanding of that. Companies are looking seriously at how they put a good proposition forward that's going to differentiate and appeal to people." Da Costa said that with RPR Trades being based in Brisbane, it had worked through a comparable experience during the mining and construction booms. "There were some valuable lessons to be learned from that and some of the pressure on labour costs that arose as a result," he added. "That can't be the only solution. It's part of it, but there's so many other aspects that can be considered. Key to that is career progression and career development, so the people have skills that they can take elsewhere once this cycle is through." He also said the appeal of defence lay in its stability and security, while people in construction and resources environments often faced challenges around locations and fly-in, fly-out work and difficult rosters. "Those elements put pressure on family life,” Da Costa stressed. “That's become much more of a consideration for those in skilled and semi-skilled blue collar roles than it ever has been. "If there's a viable alternative that's presented where none of those factors are an issue, there's security, there's good earning potential and… good career progression. "For me, defence ticks all of those boxes,” he said, adding that as an employer, defence had a presence right in the heart of every capital city in Australia as well as in some large regional centres. "There's some amazing work going on down in regional Victoria and infrastructure building around those regional centres as a result of that, which give people alternatives where the cost of living in the capital cities has become very difficult as well," he said. "I think defence has so much to offer and I'm pleased that there's been so much progression through the supply chain and through government at all levels." For more from Darren Da Costa, listen to the podcast here.